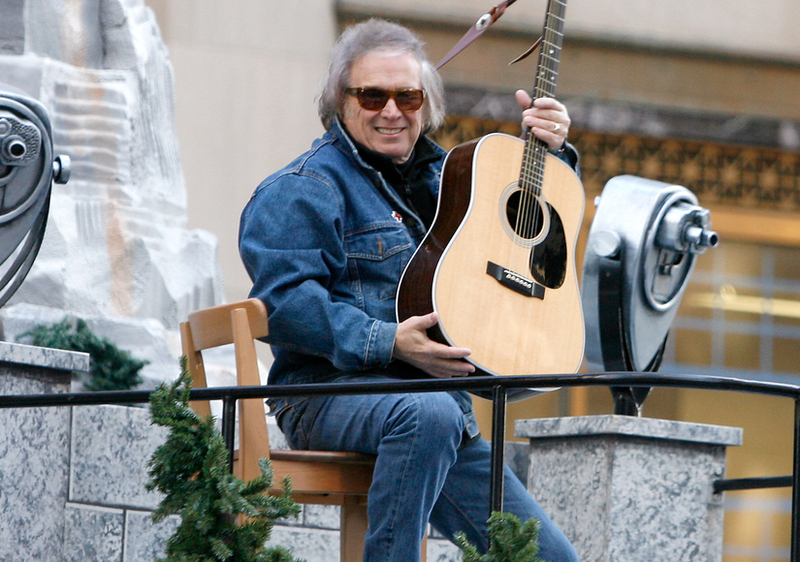 Don McLean, best known for his hit song “American Pie,” has been arrested in Camden, Maine. According to the Wiscasset Newspaper, the police responded to a 911 call at the singer’s home around 2 a.m. Monday morning. 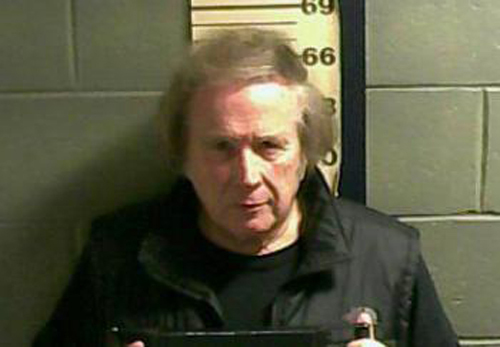 McLean, 70, was arrested for domestic violence assault, which is considered a misdemeanor. He was booked at Knox County Jail, and released after posting $10,000 bail. McLean is due in Knox County Unified Court in Rockland on February 22.